The Welsh Corgi is a small, sturdy breed of dog known for its short legs which make its body appear quite long. 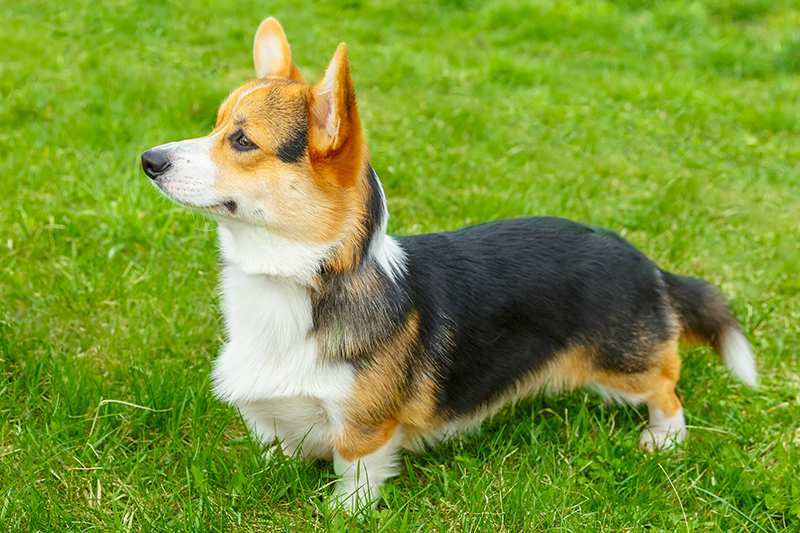 There are two breeds of Corgis: the Pembroke Welsh Corgi and the Cardigan Welsh Corgi. Though similar, there are a few distinct differences between the two breeds.  Both the Pembroke and Cardigan Welsh Corgi are quite low to the ground thanks to their short legs, and as a result obesity can be a problem leading to difficulty walking. They have a wide, flat skull, black nose, and brown, oval-shaped eyes.  They have a thick double coat made up of a short, water-resistant undercoat and a longer, rougher topcoat. Pembrokes differ from Cardigans mainly in their lack of a tail, while Cardigans have a long tail, a slightly longer body, and larger, wider-set eyes. Pembrokes come in red (with or without white), sable/white, fawn/white, red-headed tricolour and black-headed tricolour. Cardigans have more colour varieties, including red, sable, fawn, brindle, black/brindle, blue merle and black/tan/white. They are quite easy to groom, only requiring a brush and bathe when necessary. They shed heavily twice a year. Pembrokes tend to be shorter and lighter than Cardigans – they between weigh 1o and 12 kg and stand around 25-30 cm tall. Cardigans weigh 11-14 kg and stand between 25 and 33 cm tall. Both lifespans average at about 12-15 years. 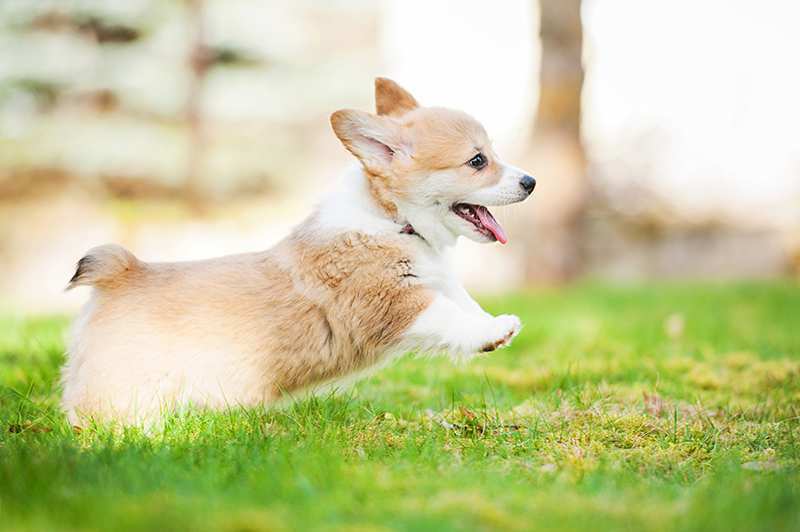 Due to their propensity for weight gain, corgis need regular exercise to keep them at a healthy weight. They require a long, daily walk as well as plenty of space to play at home. 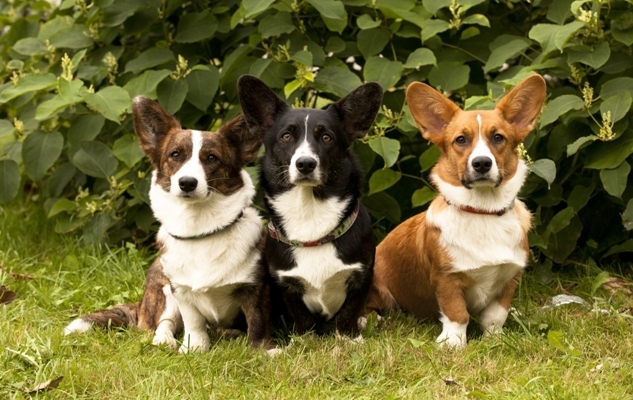 Both the Pembroke and Cardigan Welsh Corgis are smart, loyal, loving, and eager to please. Thanks to their origins as working dogs, they’re very active and protective of their loved ones; however they have also been known to try to herd people by nipping at their feet. They make great watchdogs and guard dogs due to their tendency to vocalise and will alert you to the presence of a stranger. They are great with kids, since they’re small and gentle yet very sturdy and can withstand rough play. When socialised from a young age, Corgis can get along very well with other dogs.  It is important for Corgi owners not to let their dog develop Small Dog Syndrome, a human-induced behavioural problem in which the dog believes it is dominant because its family showers it with more attention than they might with a larger dog. Cutaneous Asthenia. Also referred to as “Ehlers-Danlos Syndrome”, dematosparaxis or dominant collagen dysplasia, this condition results in the skin’s connective tissue becoming loose, fragile and stretchy. 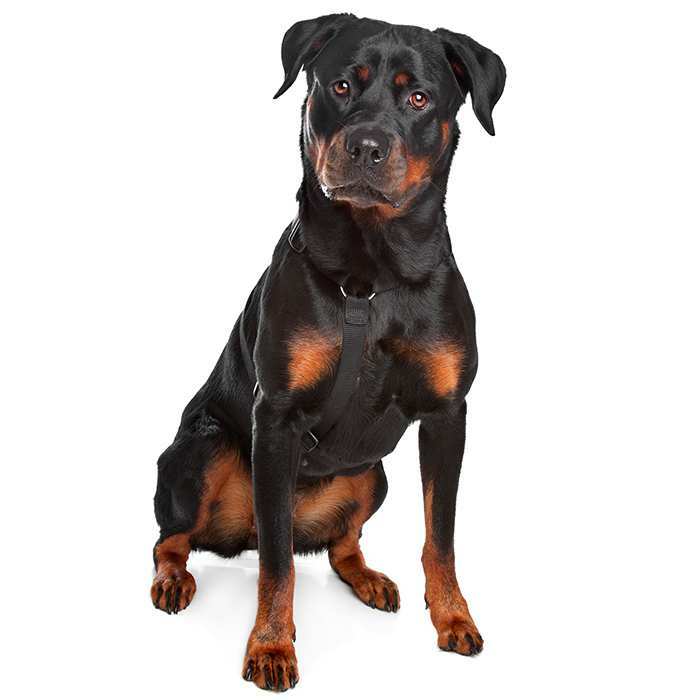 This can lead to affected dogs getting bruises and blood blisters easily. Cystinuria occurs when excessive amounts of the protein cysteine are excreted in the urine, possibly indicating a stone. Usually this condition only affects male dogs. 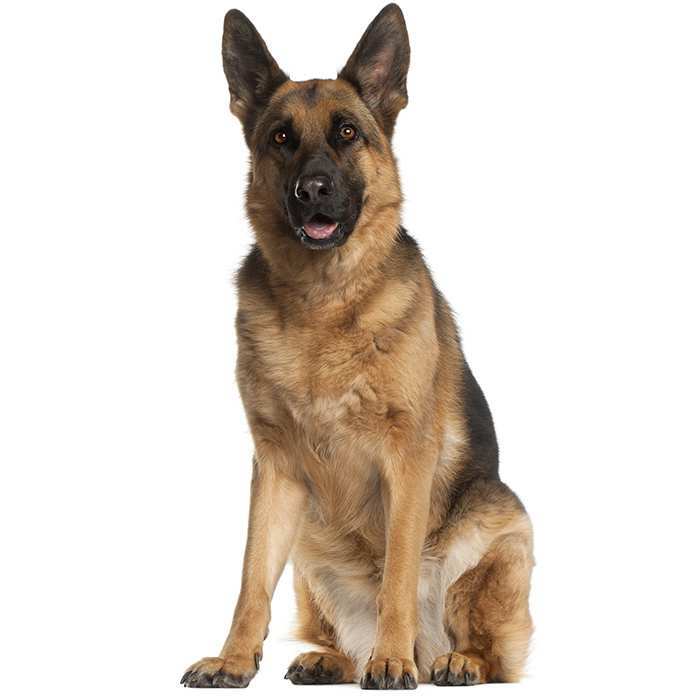 Degenerative myelopathy mainly affects German Shepherds but some Corgis may be affected by this neurological disease which can cause parapesis. Signs include dragging the feet, slipping rear limbs, and eventually losing the ability to walk or stand by itself. 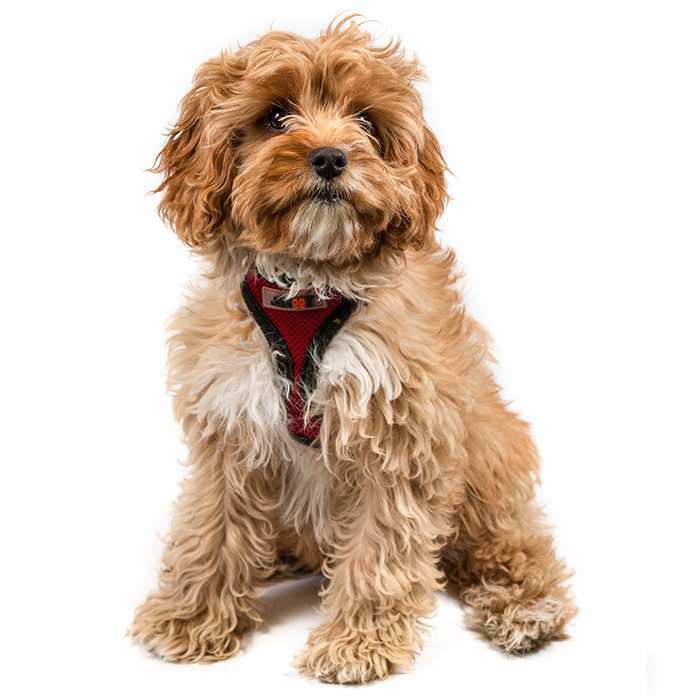 There is a DNA test available to test for the gene, though affected dogs should not be bred. Patent Ductus Arteriosus (PDA) with Pulmonary Hypertension. PDA is a congenital blood defect which leads to unoxygenated blood to bypass the lungs and Pulmonary Hypertension refers to high blood pressure in the lungs. The latter can be treated surgically. Retinal dysplasia is the abnormal development of the retina, sometimes causing it to detach, causing blindness. The Pembroke Welsh Corgi traces back to 1107 AD, when they were said to have travelled with Vikings and Flemish weavers. Even earlier, in the 10thcentury, they herded sheep, geese, ducks and other livestock. They are related to other breeds such as the Schipperke, Keeshond, Pomeranian, Samoyed, Chow Chow, Norwegian Elkhound and Finnish Spitz. Cardigan Welsh Corgis, on the other hand, supposedly share their roots with the Teckel Family of dogs, which also bred Dachshunds. They are believed to have existed in wales for over 3,000 years. Pembrokes and Cardigans first entered the show ring in 1925 and the Corgi Club was founded in December of that year. They were officially recognised by the UK Kennel Club in 1928 as “Welsh Corgis” and again in 1934 as two distinct breeds. They were first brought to the US in 1933 and received recognition in 1934. As of 2013, the Pembroke Welsh Corgi stands as the 24th most popular breed in the US according to the AKC, and the Cardigan ranks at 75. 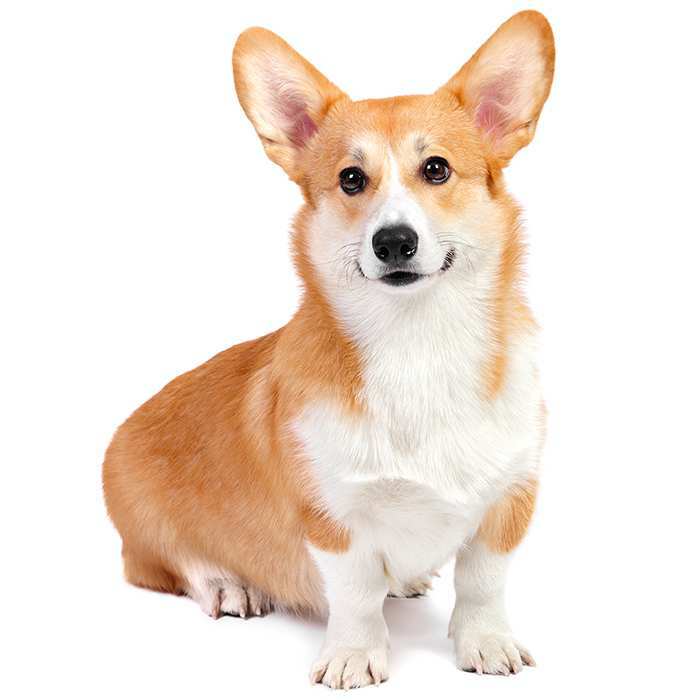 The name “Corgi” comes from the Welsh word for “dwarf dog”. They have also been referred to as “yard-long dogs” in the past. Corgis were popularised by Queen Elizabeth II who has had many Corgis. She currently has two Corgis and two Dorgis (Corgi cross Dachshund). Stephen King, Ava Gardner, Kiefer Sutherland, Selma Blair and Kirstie Alley have all owned Corgis. Even though many tailless Pembroke Corgis were that way because their tails were docked, many Pembrokes today are naturally born with no tail. 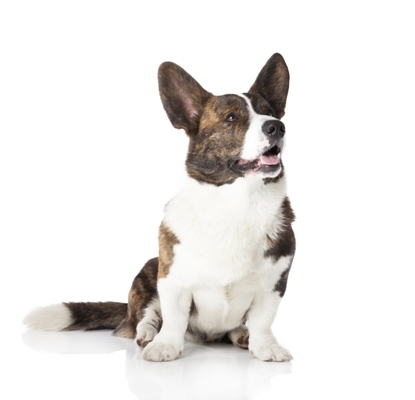 The Pembroke Welsh Corgi is ranked as the 11th smartest dog breed and the Cardigan is ranked 26th. Welsh legend has it Corgis were the preferred method of travel for fairies.